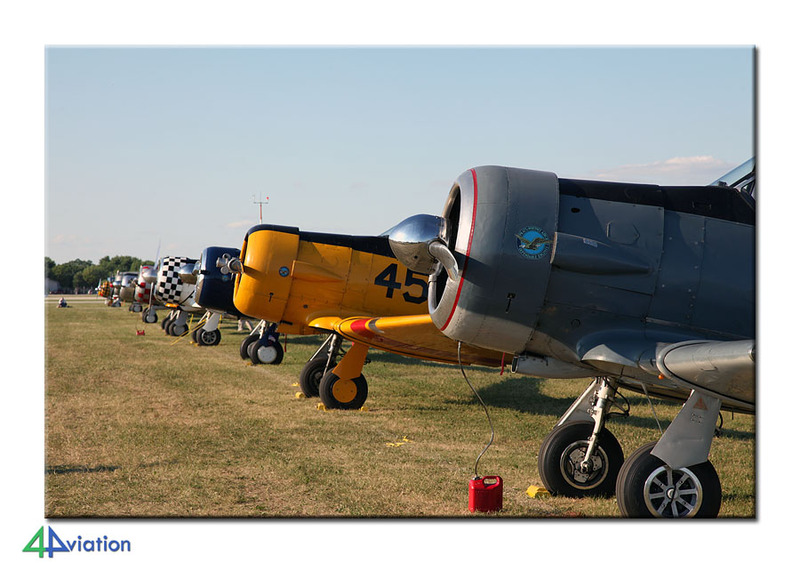 In July 2011 we visited the EAA AirVenture at Oshkosh with a group. 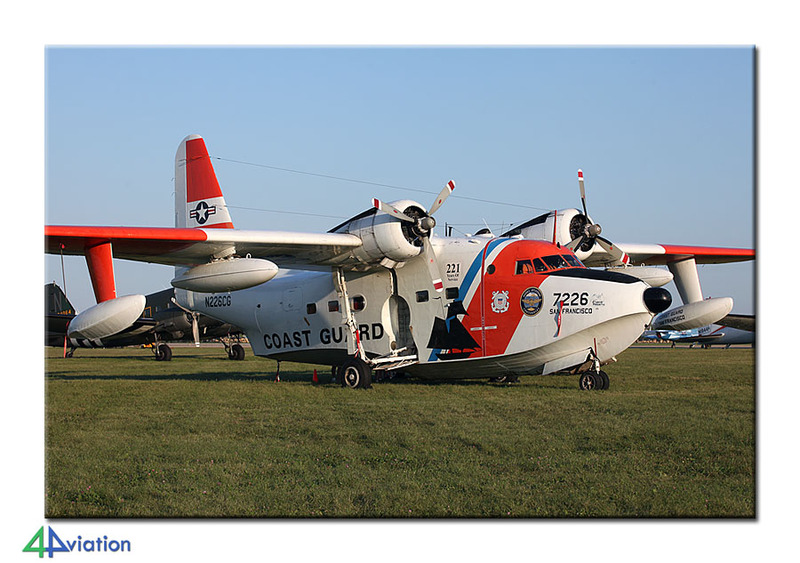 The EAA AirVenture is huge and impressive with well over 2,500 aircraft attending. 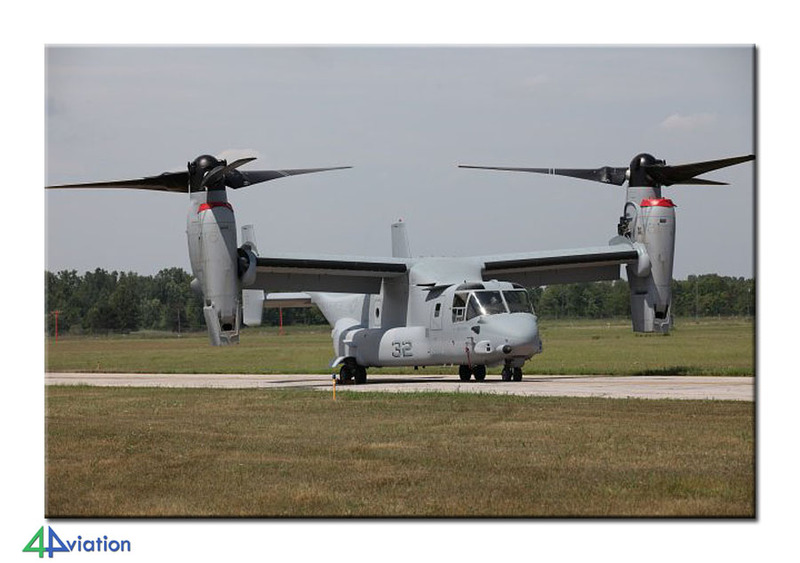 Besides Oshkosh also shows at Willow Run and Dayton were visited. This tour was already scheduled for 2010, but had to be cancelled because there were not enough participants. By 21 July 2011, this had changed in 2011 when a group of ten was present at Schiphol very early checking in for their flight to Chicago. 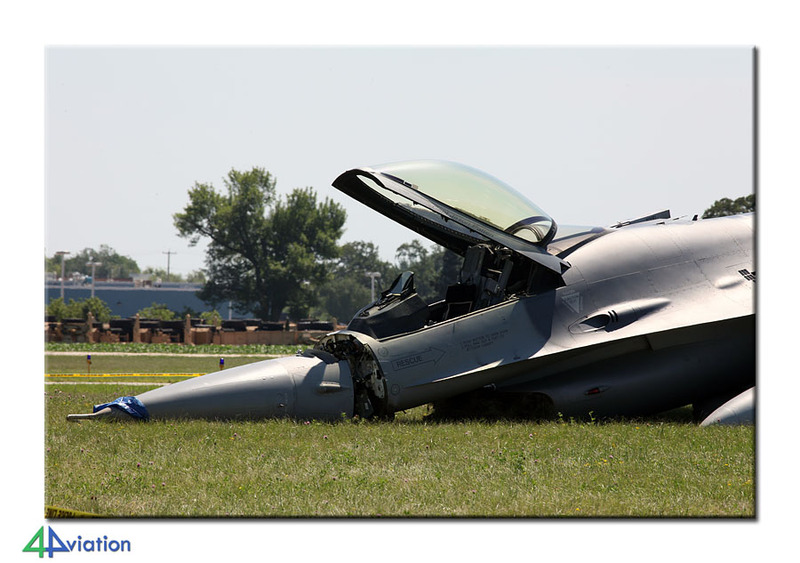 Scheduled during the tour where a number of very fine items; the Thunder over Michigan airshow at the airfield of Willow Run (MI), the Vectren Airshow at Dayton (OH), the National Museum of the USAF at Wright Patterson AFB (OH) and a multiple day visit to the EAA AirVenture at the airport of Oshkosh (WI). The extensive custom formalities for the USA were already taken care of at Dublin. We were therefore treated as a continental flight at Chicago and were able to get going directly after collecting our luggage. Unfortunately, the tour guides luggage was not in the flight, but delivered a couple of days later. We had some driving ahead of us on arrival, since we needed to go to Detroit. Our hotel for the next two days way near Metro Airport. 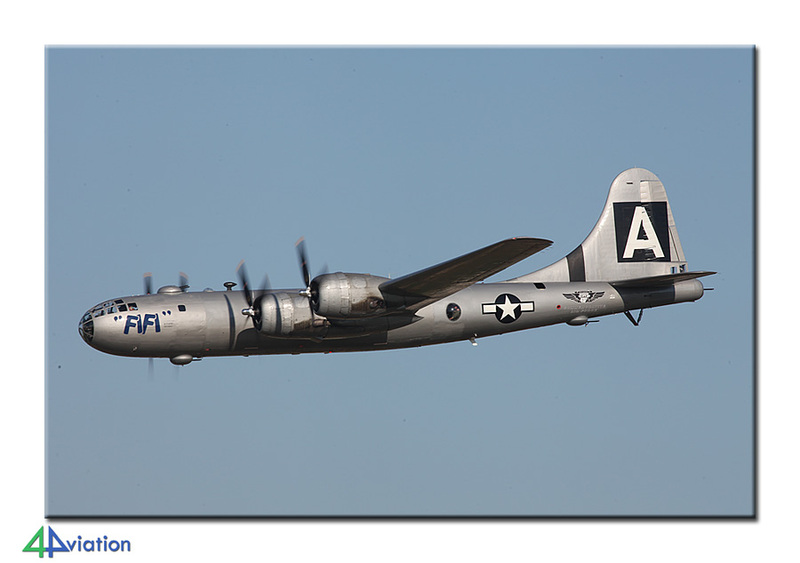 On Friday morning (22 July) we headed for Willow Run airport, where we spent all day in the approach. Activity was rather slow since the weather very bad at many places in the US. We kept it dry, but the number of visitors was a bit meagre. In the afternoon the Blue Angels started practising and all hell broke loose when it started to rain very hard. We therefore decided to visit some local shops, freshen up at the hotel and enjoy a perfect meal. On Saturday 23 July we departed for the airport, 20 minutes driving away, early and were among the first visitors. There was a heavy shower in the beginning, but after that the day was perfect. 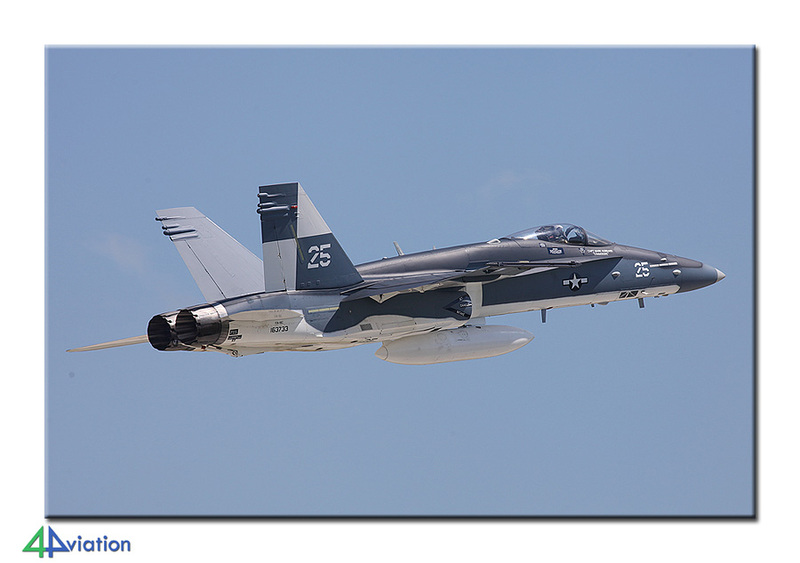 The static aircraft were parked very OK for photography and the airshow itself could be capture very well too. As an extra, a B-1 and B-2 flew by. At 17.00 o’clock the show was over and all were asked to leave the premises. We were now facing a three hour drive to Dayton (OH). The moment we entered the highway it started raining. Seconds after that it started pouring and one hour later it was pouring even harder. The visibility was hindered a lot by all the water. It was time for a break and a good meal. On Sunday morning we were well in time again. This time at the airport of Dayton. Compared to European shows we were rather late, after nine o’clock, but we were first in line to park our vans. 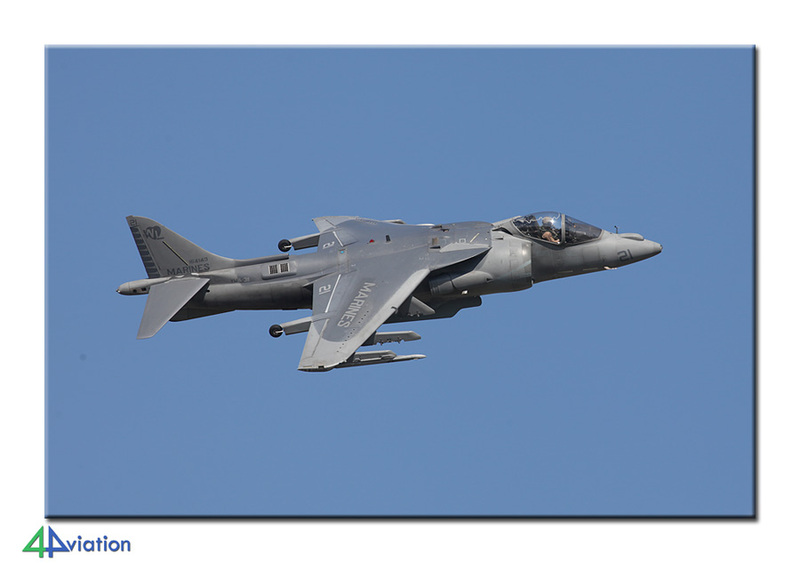 The static was positioned with lots of room between the aircraft and, with not many people being there yet, photography options were good. 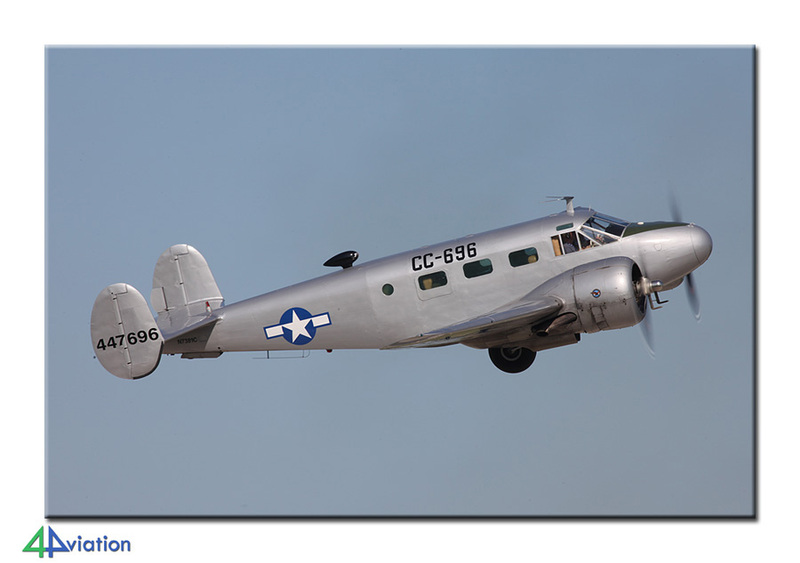 The civil aircraft movements continued during the day and the actual air display started early in the afternoon. 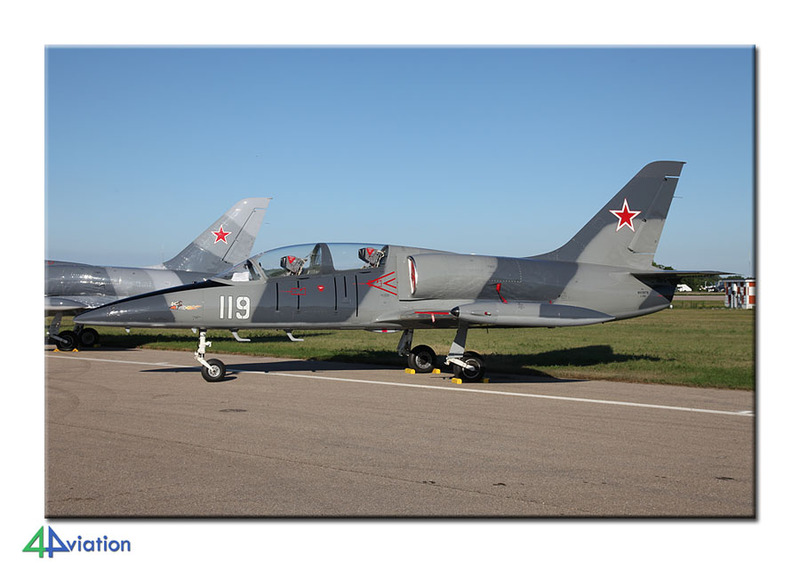 Here also a mixture of small civil aircraft and military might was displayed. Late in the afternoon a shower was threatening to develop. It was a pity that the Thunderbirds performed their one hour ground show, since they only managed to perform two or three passes in the air before it started to rain a little and they cancelled the rest of their demonstration. If they had cut short their ground show, everybody would have had more value for their money. The US citizens then left the airport en masse, but we stuck around for a while for some extra shots (in full sunshine). 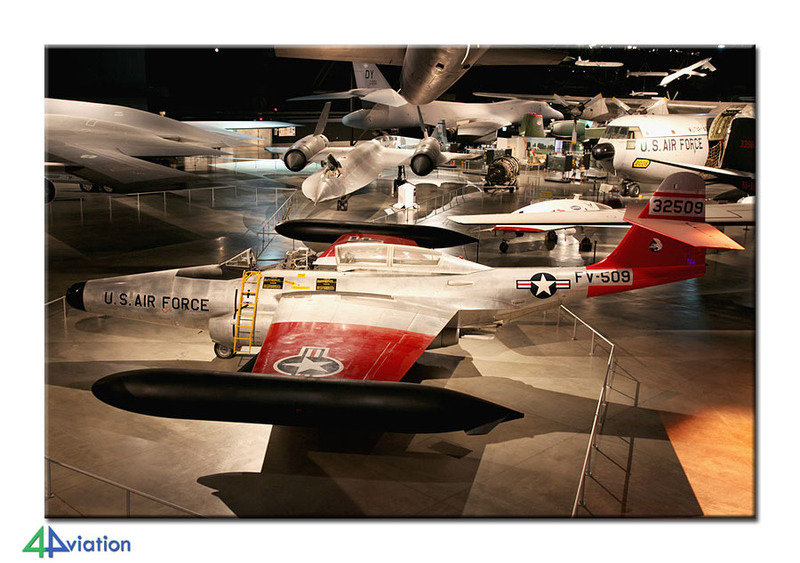 Monday’s (25 July) schedule was for the immense National Museum of the United States Air Force. Here you can find three large halls full of aircraft. A number of aircraft is still outside awaiting the completion of the fourth hall and the operational part of the base contains two more halls with presidential and experimental aircraft. Since we needed to head for Chicago that day (about 500 kilometres), we did not have very much time. But, since we arrived early, everybody was able to enjoy this perfect museum. The entire history of American military aviation can be seen here, from the first Wright Flyer up to the B-2, all is present. 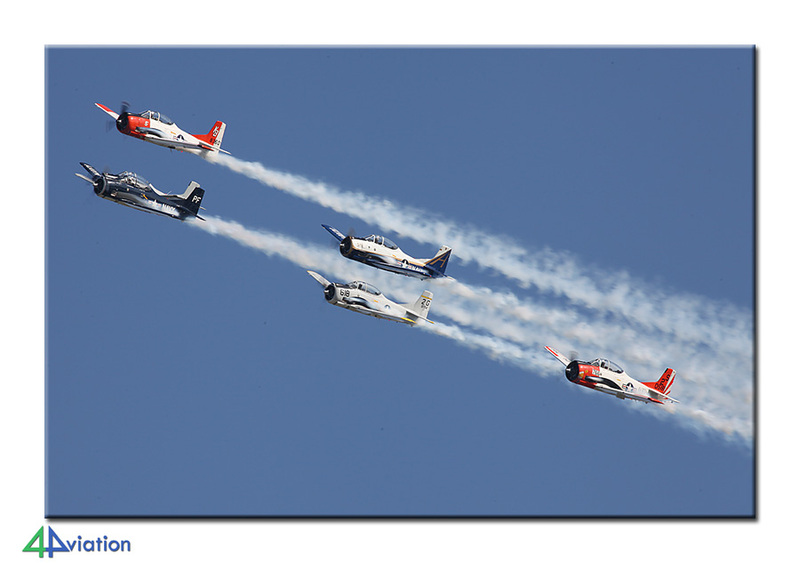 The past days were only an introduction to the major act of the tour; the EAA AirVenture at Oshkosh. We arrived there in full sunshine during the morning of Tuesday 26 July. 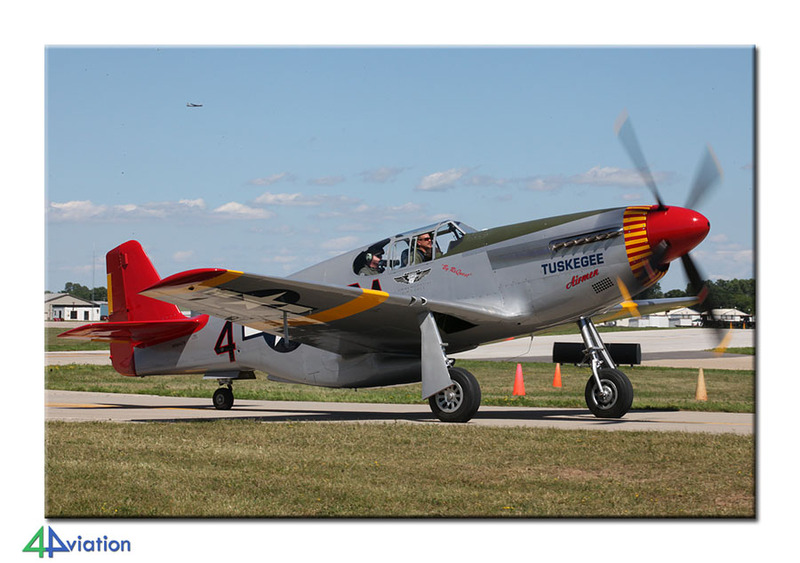 According to the official information, a total of 2,522 aircraft were displayed and over 10,000 aircraft visited Oshkosh and a couple of neighbouring airports during the week of the event. Thousands of visitors parked their aircraft in the grass next to the runway and put up their tent next to it. Almost all of these are parked next to each other by type/version. 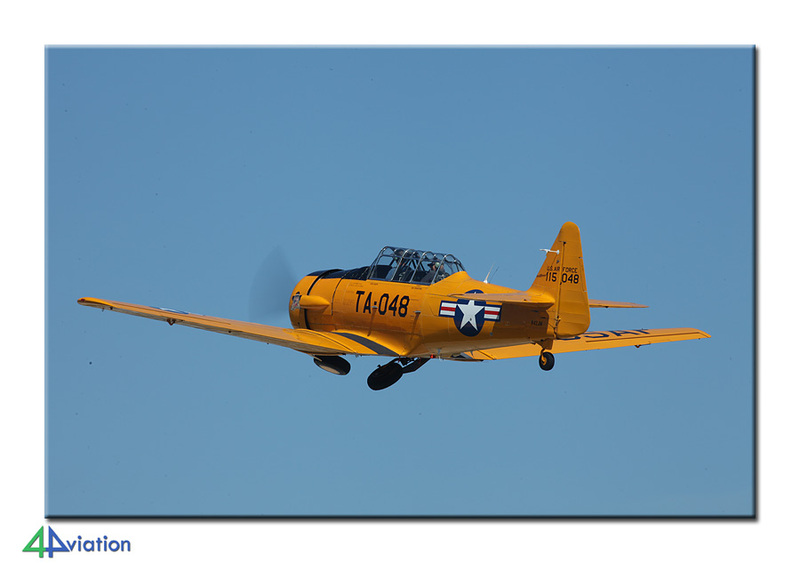 The airport is sectioned into a number of areas; Warbirds, Homebuilt, Vintage and Ultralight & Rotorcraft. Beside that you can see the Airventure museum, Pioneer Airport for helicopter rides, an exhibition area with all sorts of things related to light aviation and there’s a seaplane base outside the airfield. Centrally located is the Conoco Philips Plaza, where you can see the aircraft related to the theme of that particular day. All these areas are connected and you can either walk from one to the other, or take a bus or a tractor with trailers. Each day the theme changes and each day aircraft come and go. 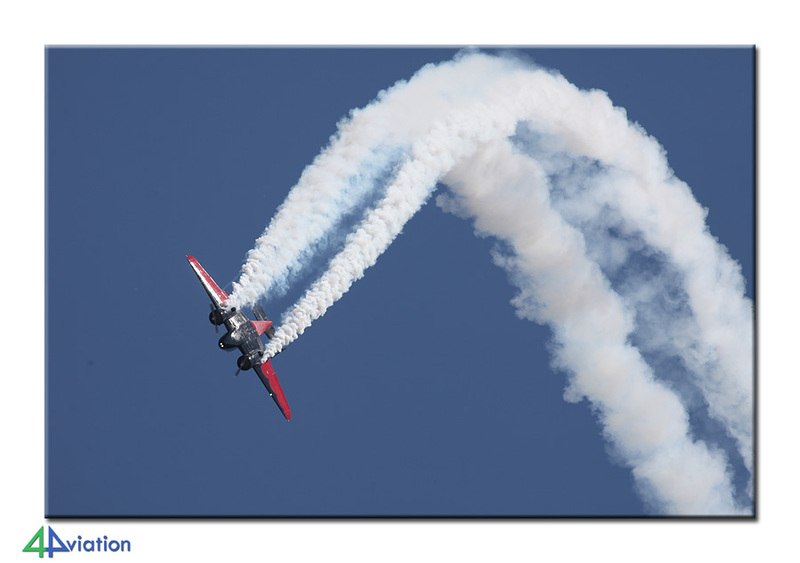 Also each day many of the owners take their plane up for a while, or participate in the air display. Until Saturday 30 July we have been to the airport each day from 09.00 o’clock in the morning until somewhere between 18.00 and 20.00 o’clock. You never get bored and even after all these visits you still have the feeling that you didn’t see it all. We have a couple of firm showers, but generally the weather was perfect with lots of sunshine. Many of the visiting aircraft departed on this Saturday. The folded their tents, picked their stuff up and flew home. There were many highlights and they differ per person. 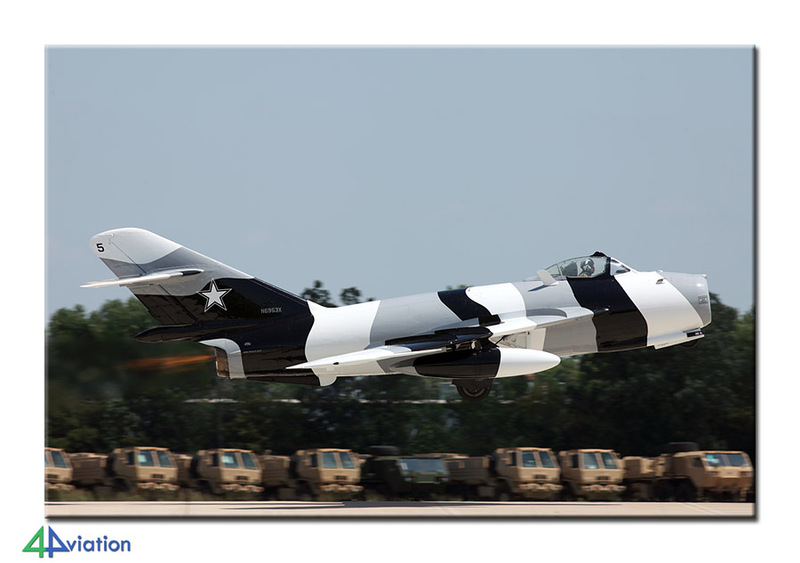 But, a flying Boeing B-29 Stratofortress, the visiting prototype of the Boeing B787 or rows and rows of homebuilts, Cessna 195s, P-51 Mustangs, T-6 Harvards or Yaks, are considered impressive by many. On Sunday we slept in and headed to Chicago after that. The tour guide was celebrating his birthday that day and the participants made sure this did not go unnoticed. They sang ‘happy birthday to you’ multiple times; in restaurants, inside the Apple Store and even in the fully packed Aer Lingus Airbus A330 during the return flight. Thanks for that, it was fun! Regarding the trip - really well spent money :) I still need to get through most of the pictures and I will start saving for my next trip.